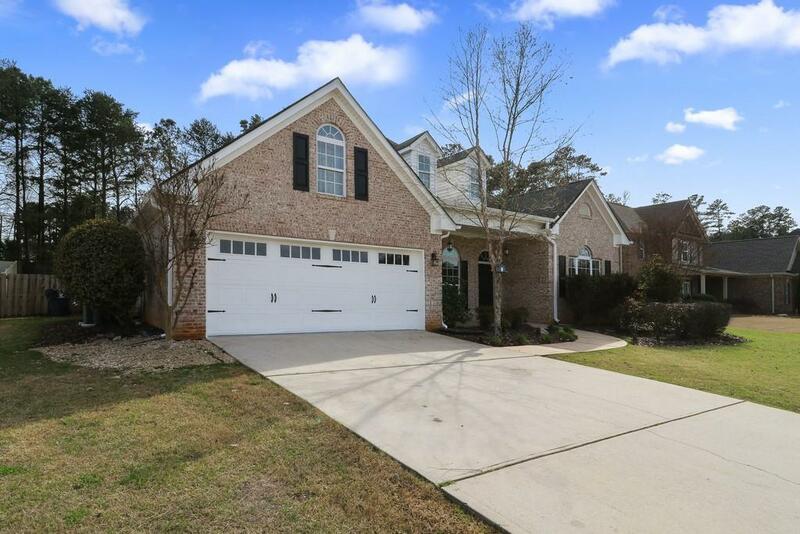 Beautiful brick home located in desirable Creekside Estates community. 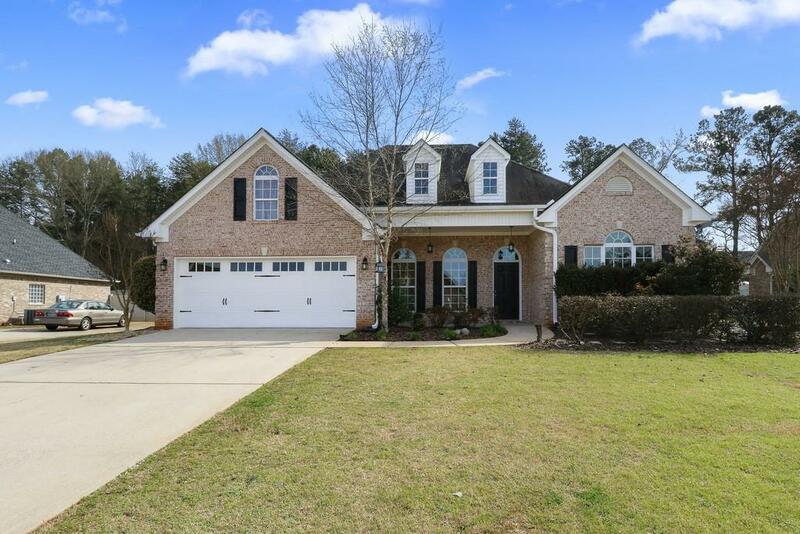 Home showcases an inviting entrance foyer, flowing floor plan & new carpet/paint throughout. Living room features gleaming hardwoods & plenty of natural light. Kitchen includes granite counter tops, gleaming tile floor & a suite of stainless steel appliances. Elegant formal dining room with detailed molding. 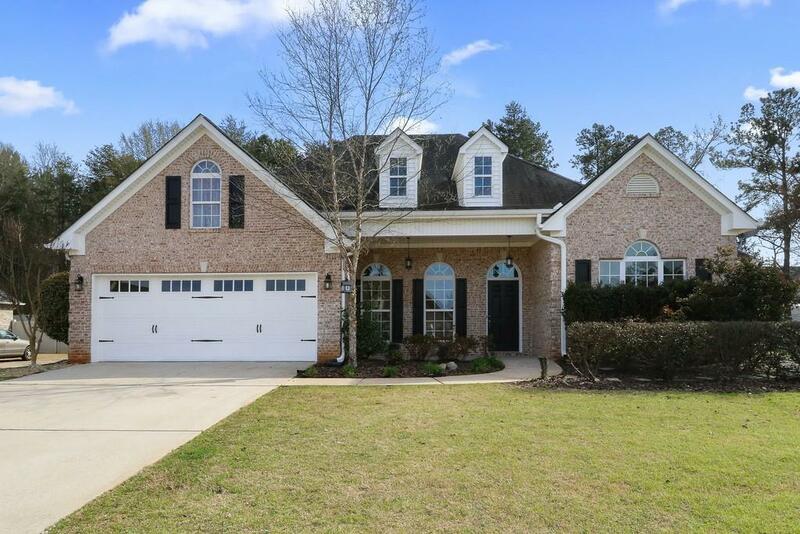 Relaxing master on main floor with walk-in closet & spa like bath featuring soaking tub, dual vanities & modern shower. 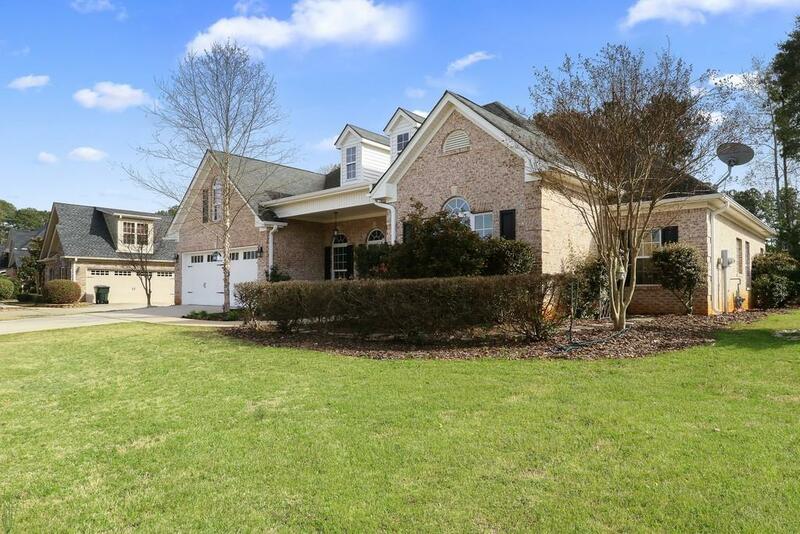 Well manicured fenced in back yard is perfect for entertaining.